Did your child get a huge chocolate bunny for Easter? Is there a basket of cream-filled eggs still waiting to be devoured? Kids love sugary treats and parents like making their tots happy by offering them up. However, we are also responsible for our child’s health. We worry about sugar rotting their teeth. We read about the growing obesity epidemic, and are concerned about what they're putting in their bodies. Plus, let’s face it, it’s not easy to put a hyper kid to bed when they are still bouncing around from a sugar buzz. We need them to sleep! Yet, sugar is everywhere in a typical child’s diet. 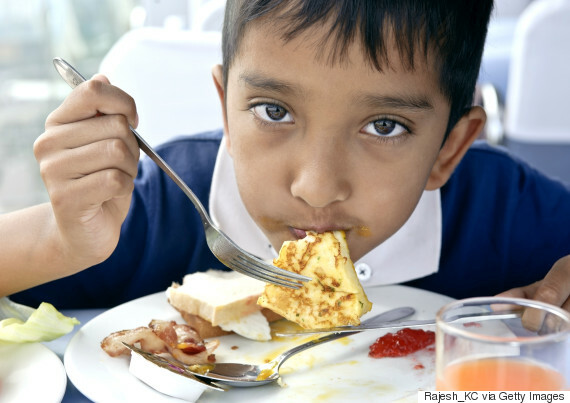 So how can parents help manage their child’s sugar intake? 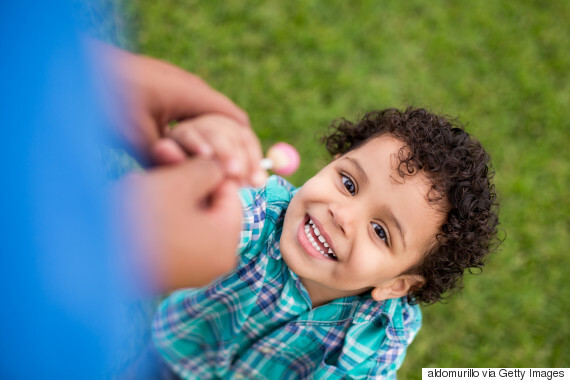 The best way to get a handle on managing your child’s sugar is to know where it is lurking. 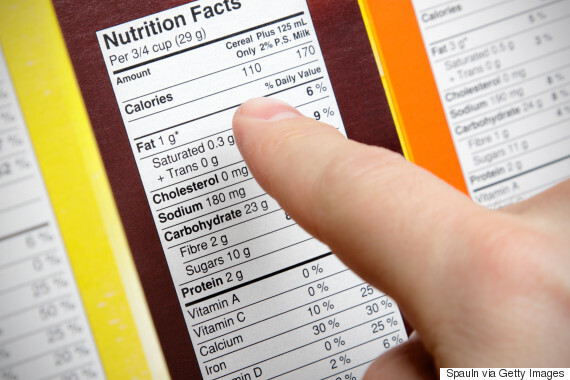 Food products must be labelled as a way of protecting consumers. Children should consume no more than 6 teaspoons of sugar a day. Sugar can be in the form of high fructose corn syrup, honey, fructose, dextrose, sucrose, and fruit juice concentrate. Ingredients have to be listed in order of their prevalence, so if sugar appears in the first three items of a product, it’s best to avoid it. A bowl of cereal is an easy fast way to start the day, but most children’s cereals contain about 1/3 of their entire daily allowance of sugar. And be sure to watch the serving size; most kids eat more than the 1/3 – 2/3 cup listed on the package. 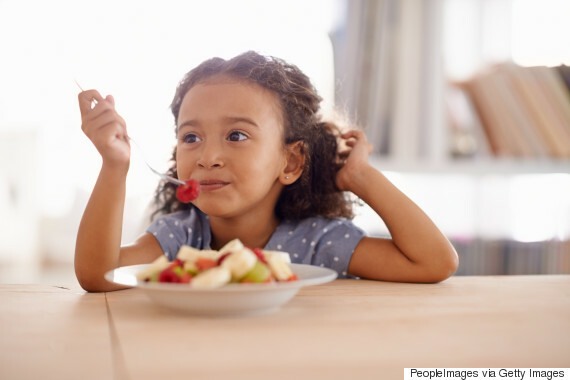 It is estimated that children eat two to three times more sugar than recommended, so just switching cereal brands can make a big improvement. Heck, why not shake it up and try switching to eggs or cheese for breakfast instead? Did you know that one 250 oz. glass of white grape juice has the same amount of sugar as four Krispy Kreme doughnuts? Too many children are passively sipping away excessive sugar in their sippy cups. Instead, serve water! 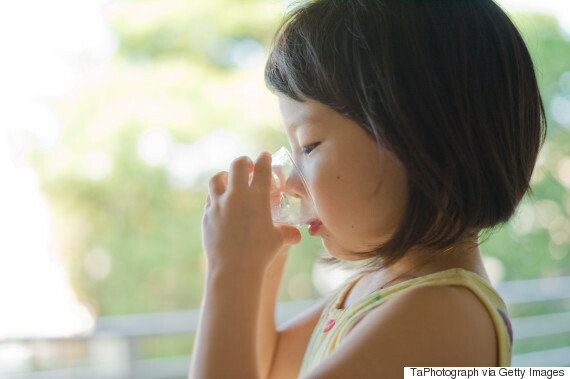 If you train a child to enjoy the refreshing taste of water, you have set them up for a lifelong healthy habit and will eliminate a lot of sugar consumption. Since when did we get the idea that every family dinner must end with dessert? Parents create the food culture and eating habits for the whole family. If we serve dessert after every dinner, the expectation, and habit is to eat sweets each night. Children will eventually feel deprived or ripped off if there is no dessert. Treats come into the hands of kids in many ways. Grandparents arrive for a visit with Smarties; birthday party loots bags are loaded with them, and of course, Easter, Halloween and other holidays are a sugar lovers’ utopia. How is a parent to keep control? I suggest starting a treat bin to store all these goodies, and then deciding how often you want treats to be consumed. This system eliminates the need for you to confiscate treats (which always leads to tears), and still gives you control over consumption. When my kids were young, we pulled out the treat bin once a week. As they got older, they could choose once a day. When they got much older, they could decide for themselves how much sugar to have, with the caveat that if I saw they were incapable of eating in a way that ensured a healthy lifestyle, I would take that responsibility back. The bottom line is that if children feel you have a fair system in place and you keep the rules consistent, they will be agreeable. If you are inconsistent and change the rules for sweets on a whim, they are likely to perceive that you lord power over them, deciding for yourself subjectively when they can or cannot have a sweet — and that's the type of behaviour they'll take personally.